As part of our commitment to new business and entrepreneurs everywhere, we offer affordable, expandable, growth packages to suit every start-up budget. We will secure your domain name (if you don’t have one already), and set up a “splash page” which is similar to an online business card, where clients can see your home page, see your logo and contact information, making it easy for them to reach you. This is especially handy when printing business cards so you can use your website address right away, and not have to reprint your business cards once your website is up and running. 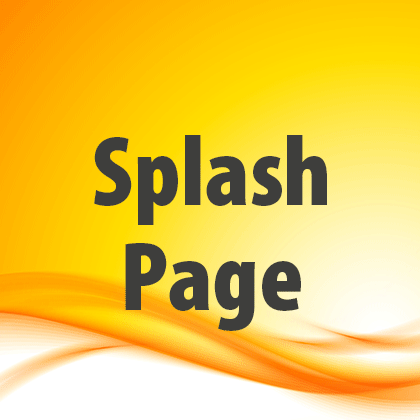 Web hosting for the splash page only is included in this price for up to 1 year. 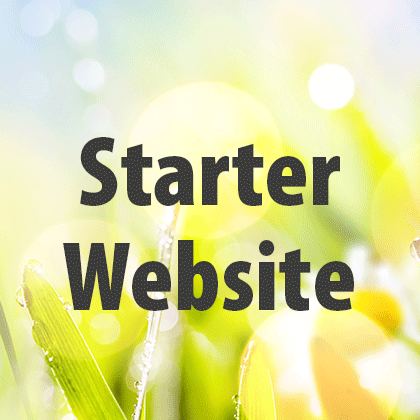 If your splash page is still up after 1 year, hosting and domain will renew at $75/year. If you commit to a full website within 6 months of setting up your splash page*, we will take the $300 off your final invoice for your full website. We will design and print 500 business cards in full colour, and set up your letterhead and envelope in Word format as templates, so you can print your own custom branded letterhead and envelopes as required. 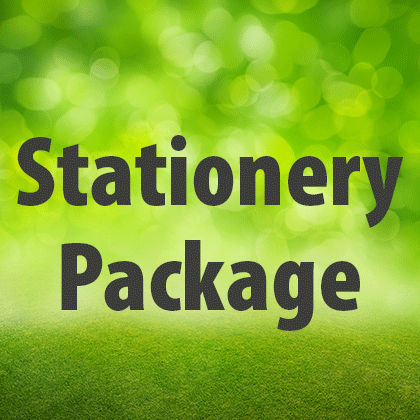 This option includes everything listed in both packages above, as well as a custom-designed logo for your business (up to 6 designs to choose from and 2 sets of revisions). Content to be supplied by client. Up to 5 stock images from our preferred vendor will be provided (your selection), or we will post up to 10 of your photos in a single gallery for your Products/Services page. Main banner on home page of website to remain a static image for this package. Add $225 for up to 5 rotating images with call-to-action messaging with links. *To qualify for a new-business start-up package, you must have never owned a business previously. These packages do not apply for already-existing businesses.